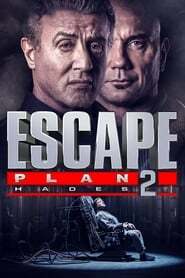 The postmortem results are in on Escape Plan 2: Hades. The diagnosis was found to be an acute case of Steven C. Miller, with additional traces of greed and laziness. And a while back I mocked Arnold Schwarzenegger for appearing in the execrable Killer Gunther as a film that was a ‘A scam, a con job, the worst film Arnold Schwarzenegger has ever made, or ever will make…’, now the Stallone/Schwarzenegger rivalry continues as the former will once again not be denied by equaling Schwarzenegger. 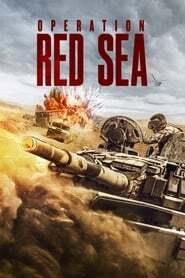 The film follows up on the first movie with Ray Breslin (Sylvester Stallone) running a security consulting company. 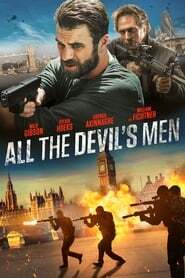 Somehow, one of his ex- employees (Jesse Metcalfe) gets caught up in some shady business in China and imprisoned alongside Xiaoming Huang at the ‘Hades’ containment facility, a ‘hi-tech’ prison that has inmates fight each other. 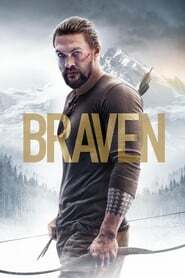 Of course, Breslin must get his man out, and winds up in there himself (with some help from Dave Bautista along the way too). And thus another ‘Escape Plan’ is needed, with the ‘boffin’ 50 Cent (really, now…) providing logistical support from the outside. 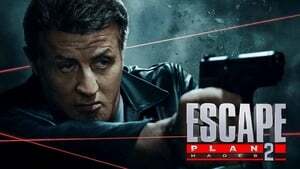 Escape Plan 2 will test the stamina of even the most ardent Sylvester Stallone fan. 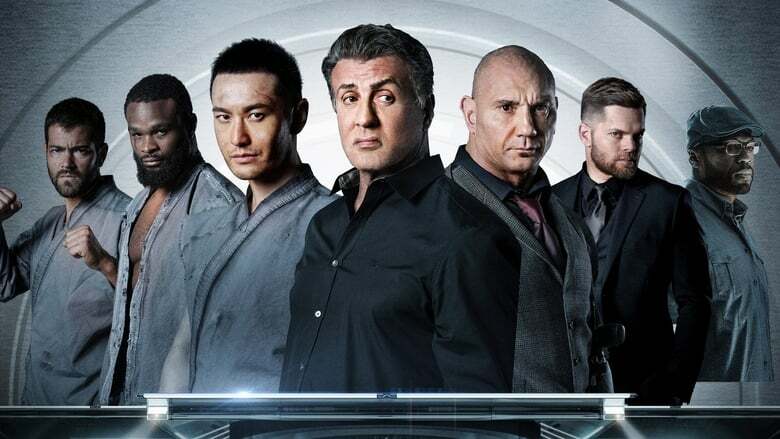 It is an ugly, toxic mess with Stallone barely showing up, in a movie with his faced used to promote it, until the third act. The nonsensical, chore of a story is lousy, the production values are worse. The ‘futuristic’ prison looks like it cost $600 — with apparent cardboard walls with strips of cheap LED glued to them, with the lights dimmed to give ‘effect’. Quite why a maximum security prison would look like a seedy nightclub and not illuminated to give the guards full situational awareness is a question too severe for this movie. 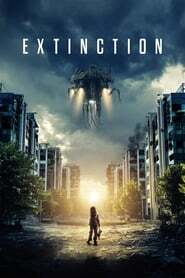 It looks like something that a SyFy Network acquisition team would seriously reject even as a joke movie. 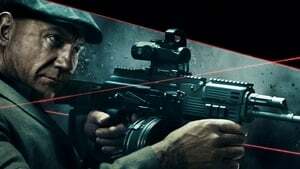 Trashy production values are made worse by the hack Steven C. Miller. It would take a skilled director to make a movie like this look good, but a terrible director makes it look worse. 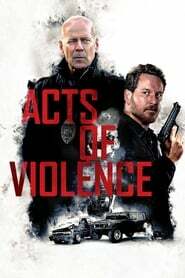 The action scenes in particular are torturous write-offs, the camera is shook violently and the cuts are so harsh that it’s like having someone flick their finger on your eyeball repeatedly. You simply can’t see what’s happening. They’re making another one of these movies. 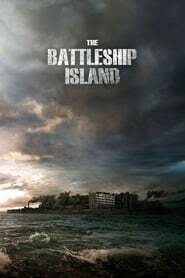 The third will be set in a real prison and directed by someone else. But don’t get too hopeful, the same writer returns and the new director, John Herzfeld, is another VODmit specialist. 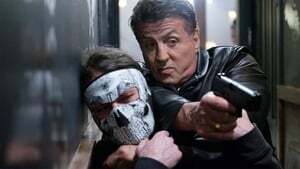 Stallone had better thank his lucky stars that Creed II will sort of cover up this mess.